Here you will find the links to the free trial and commercial versions of MultiScraper for various e-commerce CMS. NOTE that free trial version of MultiScraper able to grab Banggood.com website only and is limited to 30 products grabbed. 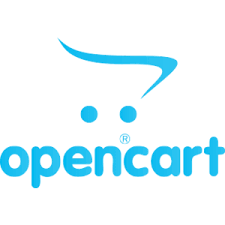 OpenCart is designed easy to use, search engine friendly and with a visually appealing interface. PrestaShop has more than three hundred built-in features for managing product listing, payments, shipping, manufacturers and suppliers. 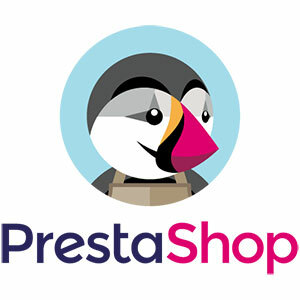 PrestaShop uses a web template system which allows users to customize store themes and add new features through add-on modules. 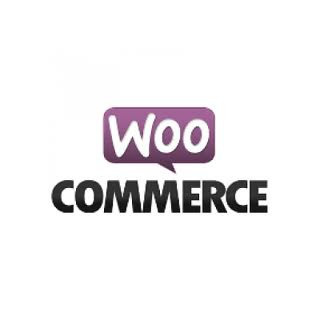 WooCommerce is an open source e-commerce plugin for WordPress. It is designed for small to large-sized online merchants using WordPress. 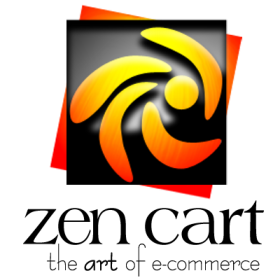 Launched on September 27, 2011 the plugin quickly became popular for its simplicity to install and customize and free base product. n May 2015, WooThemes and WooCommerce were acquired by Automattic, operator of WordPress.com and core contributor to the WordPress software. 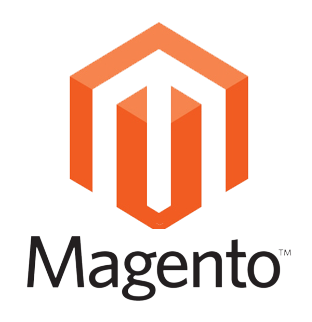 In addition to its flagship open source eCommerce platform, Magento Commerce boasts a strong portfolio of cloud-based omnichannel solutions including in-store, retail associate and order management technologies..
CS-Cart is a shopping cart platform that offers over 500 features under the hood and vast add-on and integration options to help you build and manage an online store. 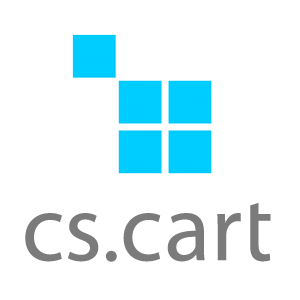 CS-Cart flaunts a set of advanced features including product comparisons, multiple storefronts, individual and multi-vendor stores and more. On top of all that, users get an admin panel that is easy to use and very straightforward, ensuring that you get total admin control and website management even if you do not have HTML or CSS knowledge. 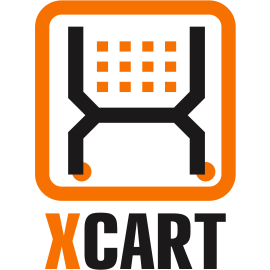 X-Cart is a shopping cart that enables you to create and operate an ecommerce site. X-Cart offers both a cloud-based cart that includes storage and security you pay for per month called X-Cart NEXT and a self-hosted, licensed software option you purchase upfront and install on a server. X-Cart includes customized website design, comprehensive inventory management and essential security features. Compatible with Joomla 2.5 and Joomla 3, the new generation of the eCommerce solution VirtueMart 3 is now available with many new easing features. Built with the experience of more than 10 years VirtueMart 3 provides you with a powerful and comprehensive eCommerce solution. 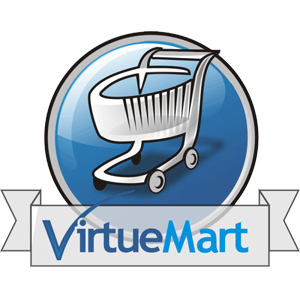 VirtueMart 3 gives you a flavour of the work done to provide you with one of the best open-source e-commerce solution around! This new generation of the ecommerce platform VirtueMart 3 includes many new features under the hood and is a continuous development of VM2. Zen-Cart truly is the art of e-commerce; free, user-friendly, open source shopping cart software. The ecommerce web site design program is developed by a group of like-minded shop owners, programmers, designers, and consultants that think ecommerce web design could be, and should be, done differently. Some shopping cart solutions seem to be complicated programming exercises instead of responding to users' needs, Zen-Cart puts the merchants and shoppers requirements first. Similarly, other shopping cart software programs are nearly impossible to install and use without an IT degree, Zen-Cart can be installed and set-up by anyone with the most basic web site building and computer skills. MultiScraper developed for automatic product uploads from any online marketplace directly into your own webstore. We developed this software in such a way that creation of large high-grade online store with lots of categories and products has become a matter of several weeks or even days.